At the Quad Cities Community Foundation, we work to be your most trusted resource for community generosity. That’s why, for nearly 55 years, we have partnered with individuals and families, businesses and nonprofits, to create and grow charitable gifts that allow you to address our region’s most promising opportunities and pressing needs. When we do that together, transformation can happen. 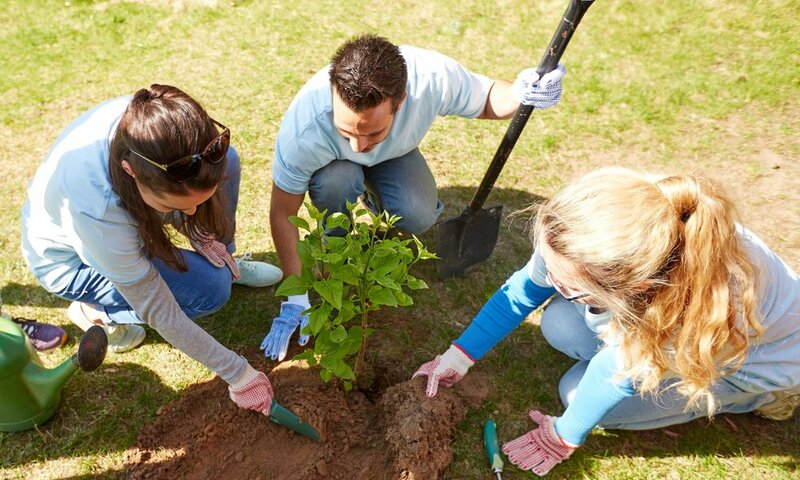 Charitable funds enhance the quality of life in our region, while also helping people like you to achieve your charitable goals and preserve your philanthropic legacy. Gifting through the Community Foundation is simple. Really simple. 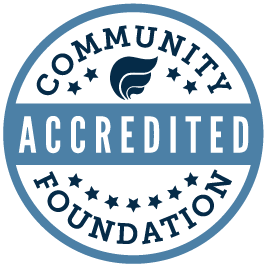 Whether you know exactly which charitable causes you want to support or if you have a charitable heart and are not sure where to start, the Community Foundation team stands ready to listen to your ideas, and help you act to amplify goodness in our region. Our experience working with people like you is deep, from complex gift planning vehicles to some of the easiest ways to make a big impact on the organizations you have grown to love and support. Together, we will help you best meet your charitable goals. The Quad Cities Community Foundation is pleased to announce the launch of a monthly series that will bring together donors, community members and Quad Citizens working at nonprofits that have received grant support—our hold Nonprofit Endowment Funds—at the Community Foundation. The $75,000 earmarked from our Community Impact Fund to be matched through our 2019 Challenge Grant opportunity has been expended in record time. In fact, the dollars given today to Nonprofit Endowment Funds will far surpass the matching dollars.